500-летие since the death of Leonardo da Vinci (the genius of the Renaissance, died on may 2 1519 in Amboise, France) will celebrate with commemorative events across Europe — primarily in Italy and France. And even in England. 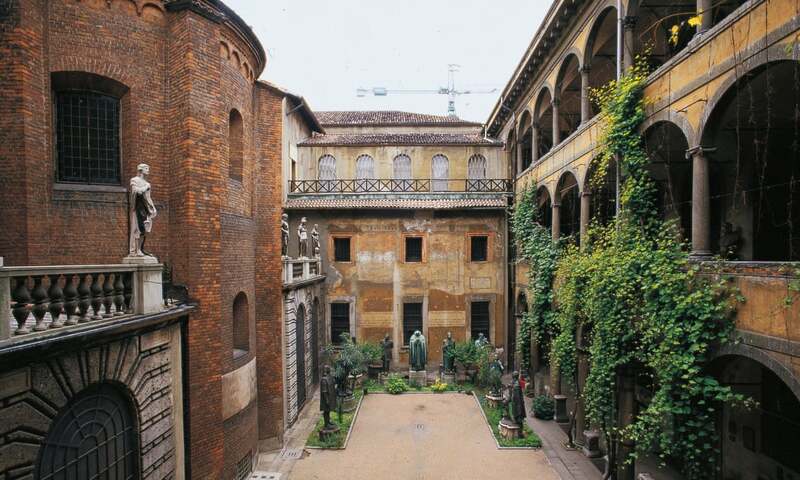 The home of the artist the exhibition will take place in the Pinacoteca Ambrosiana library in Milan, the Galileo Museum in Florence and in the Museum Leonardiano in Vinci. The Pinacoteca Ambrosiana library will hold four exhibitions of paintings and drawings of Leonardo from his collection, including show pages from the famous "Atlantic code" — for example, the drawing known as "the Car of Leonardo". In the Royal collection of the UK stores one of the largest collections of drawings by Leonardo — 550 sheets. The collection was acquired by king Charles II around 1670. Fragile graphics are rarely exposed. But in honor of anniversary of the artist's first drawings show parallel exhibitions in 12 British cities (from 1 February to 6 may 2019), and in the summer they can be seen all together the exhibition at the Queen's Gallery at Buckingham Palace. But the main event we are waiting for in the autumn at the Louvre, which will attempt to collect the maximum number of 17 recognized paintings of Leonardo. The obvious center of the exhibit is the Mona Lisa. The last such exhibition at the National gallery in London in 2011 this jewel clearly did not get (the Louvre was not released). 450-летие from the date of death of Pieter Bruegel the Elder — on 9 September 2019. A unique exhibition, which became the most popular project in the history of the Vienna Museum of art history, alas, has already ended. But commemorative activities continue in other museums and cities. In the Palace of Charles of Lorraine in Brussels October 15, 2019 February 16, 2020 will show a complete collection of Bruegel prints from the Royal library of Belgium. 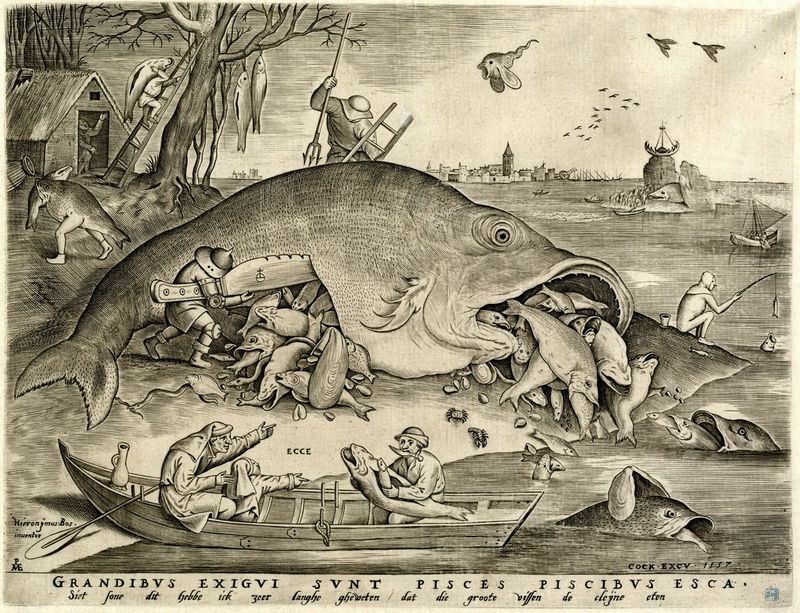 During the year the fans are waiting for Bruegel's special tours (including virtual), performances and exhibitions in Brussels, Antwerp and Genk. Read more about the program of events can be found here. 350-летие since the death of Rembrandt Harmensz van Rijn noted in the Netherlands, Germany and the UK. 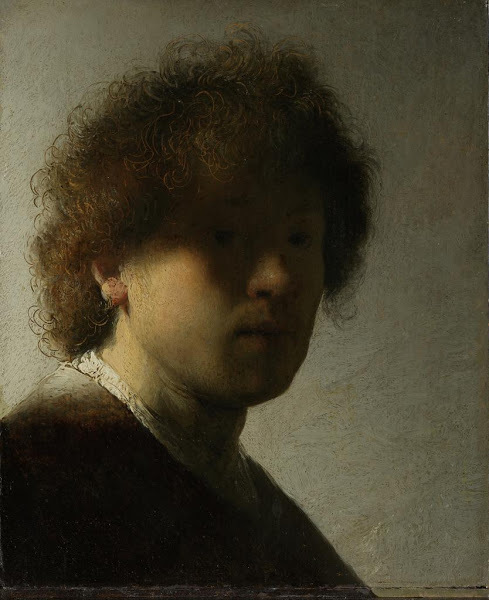 From 15 February to 10 June 2019 Amsterdam Rijksmuseum first show together their works of Rembrandt, the 22 paintings, 60 drawings and over 300 engravings. Other exhibitions will be held in the Rembrandt House and in the City archives of Amsterdam. 18 works will show in the Hague, early works will present in Leiden, and Leeuwarden will tell about the love story of Rembrandt and Saskia. Plan a trip to the Rembrandt places help program on the website holland.com. 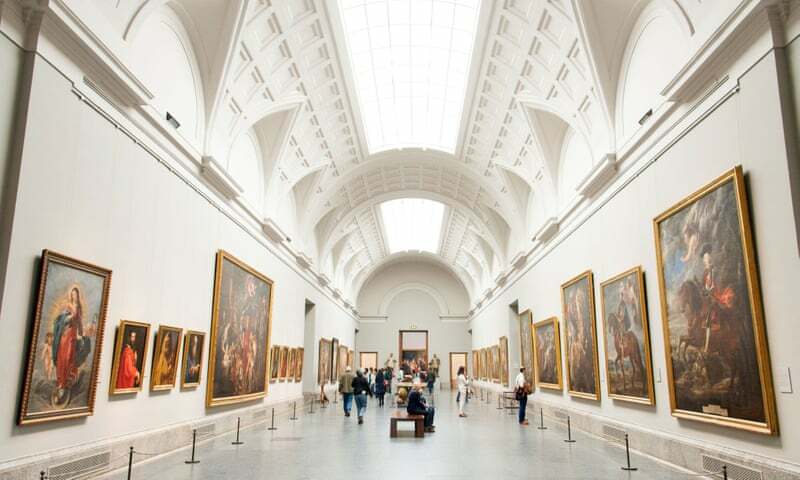 19 November 2019 Prado Museum will celebrate 200-летие since the founding of. In honor of the anniversary of the Madrid Museum during the year will hold exhibitions of works from its collection to regional museums and galleries in Spain— including Menorca and the Canary Islands. So in the summer holiday on the sea it is possible to include and cultural events. Details here. Another 200-летний anniversary — from Gustave Courbet, born June 10, 1819 in ornans, France. In their native lands artist — in the Museum, the workshop, on the farm of his parents held an exhibition of drawings and paintings. 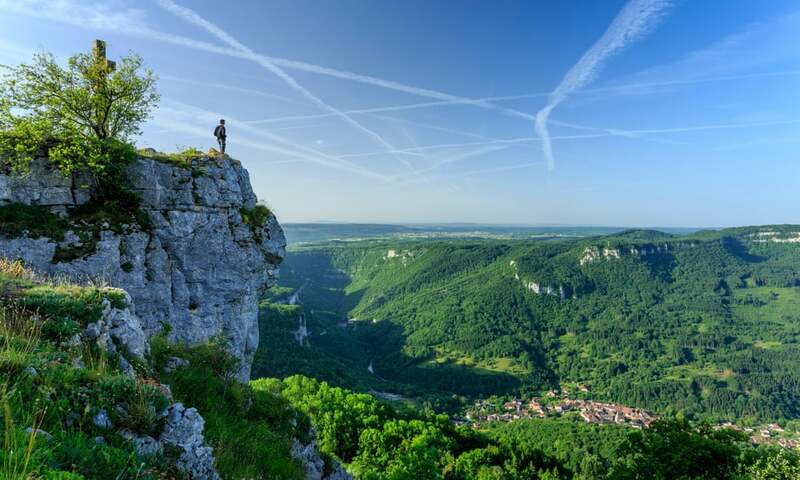 Enjoy the landscapes that inspired Courbet, within eight walking and Cycling by employees "Country Courbet". 3 Dec 2019 — 100-летие from the date of death of Pierre-Огюста Renoir. 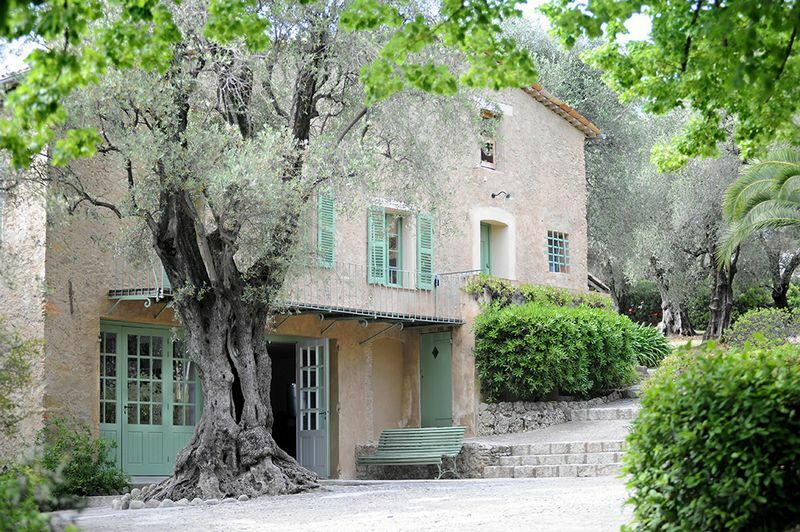 You can drive for so-called "route of Renoir". In Paris visit the Museum of Montmartre and Renoir Gardens, Kruusi-сюр-Сене to look at the Musée de la Grenouillère, where he wrote the famous impressionist Rainie landscapes, including "bathing on the Seine (Frog)", in the champagne region to visit his summer house and gardens and, finally, in Cagnes-сюр-Мер to go to the Renoir Museum, overlooking the cap d'antibes. Finally, 100-летие notes and Bauhaus — High school construction and artistic design, which gave the name to the corresponding direction in architecture. During the year, fans of the Bauhaus offered to go in the"Grand Tour of Modernism" — journey through the 100 cities and localities of Germany, where the monuments of the Bauhaus and the overall architecture of modernism. 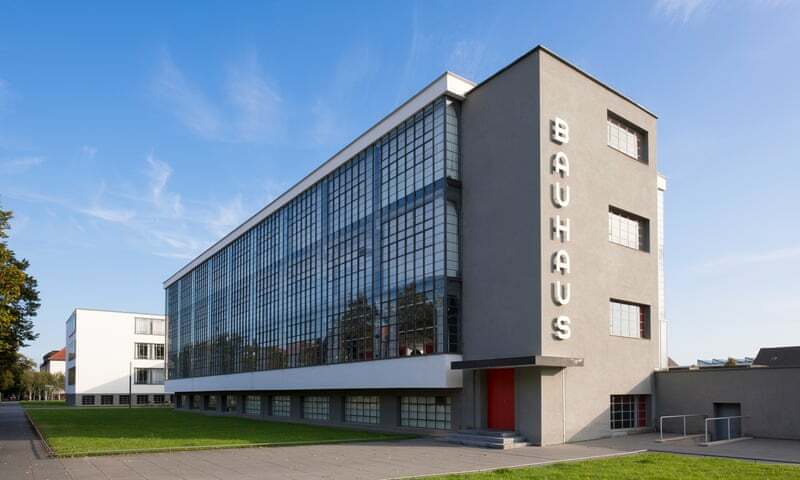 Also in April — September, a new Museum dedicated to the Bauhaus opens in Weimar, Dessau and Berlin.